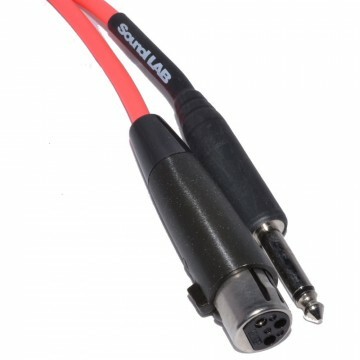 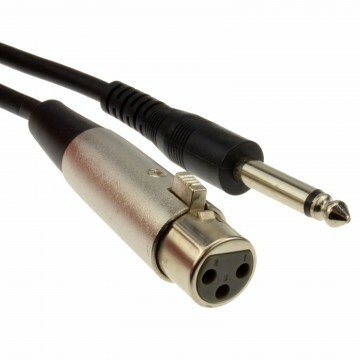 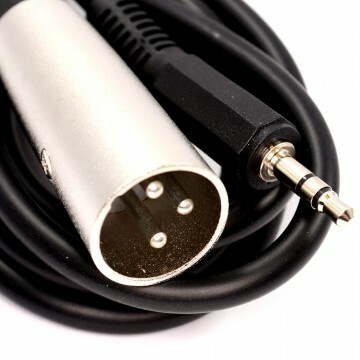 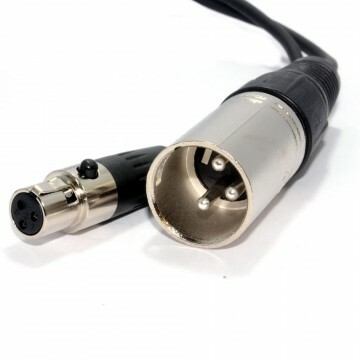 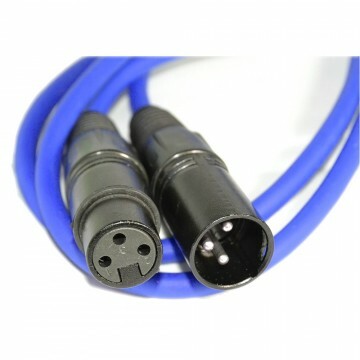 A variety of XLR cables. 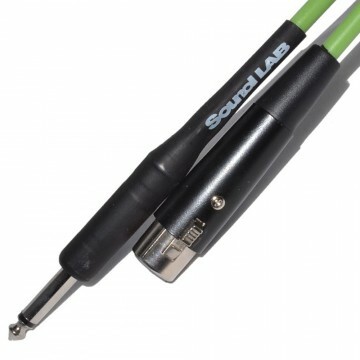 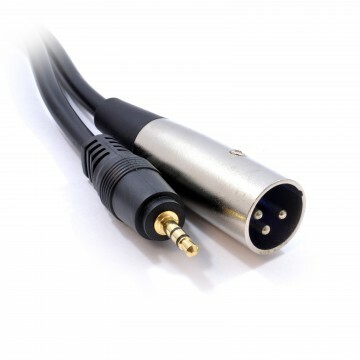 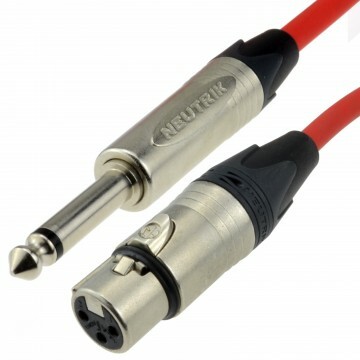 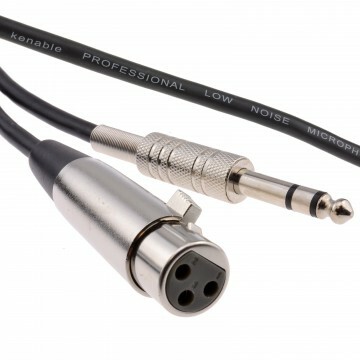 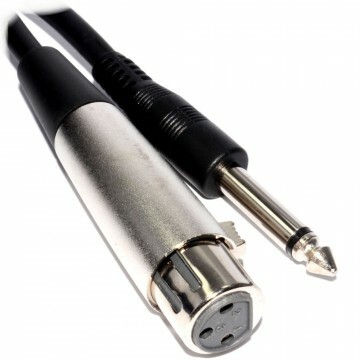 Shielded and balanced cables for high performance and studio quality set ups to basic cables for patch and effect units. 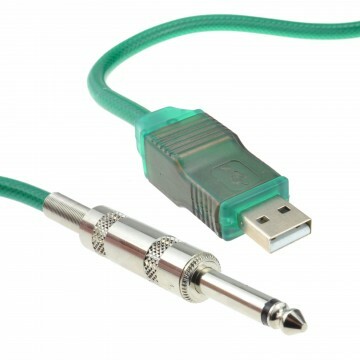 Supplied in various lengths and colours.